Email Marketing remains the highest ROI channel. Let’s maximize your email interactions. Chainlink Relationship Marketing is at its core an email marketing agency. It’s how we started and utilizing our proprietary Chainlink Marketing Platform, we can help you improve and build meaningful relationships with your email subscribers, expand your contacts, grow the top of the funnel, lead to more conversions, and maximize the lifetime value of every customer. Chainlink Relationship Marketing’s approach to email focuses on maximizing your conversions with personalization at scale. Our email marketing experts analyze, develop, and optimize your current strategy. 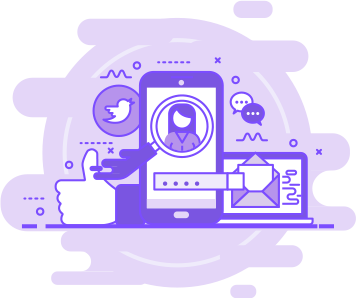 By gathering all available data for your target audience, we create advanced segments to deliver a truly personalized conversation experience for recipients. Each email effort has a specific focus with a clear call-to-action (CTA) that yields results. The best way to drive email engagement is to create a consistent and seamless experience for your email recipients after they click your CTA with custom. Our team can help you build custom email sign-up forms and landing pages to grow your list to maximize conversions. 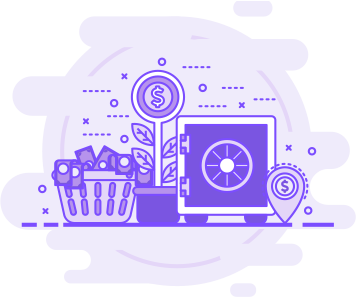 We use our Chainlink Marketing Platform to create custom personalized landing pages that can be updated dynamically across marketing channels. Starting 1-to-1 conversations across your marketing efforts drives improved conversion rates and happier customers when you create a holistic user experience. Chainlink Relationship Marketing’s Business to Consumer (B2C) email marketing services helps you design and execute engaging, personalized campaigns at scale with email messaging that targets your contacts at the right moment during their customer lifecycle. From welcome emails to re-engagement emails (and everything in between) you can rest assured that your messages are mobile friendly and responsive across all email clients. 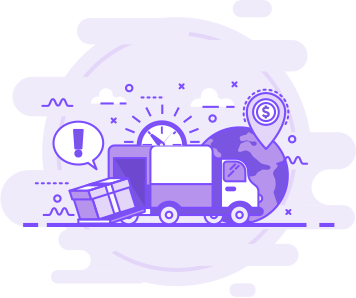 Instead of relying on a series of one-time email blasts, we can help you schedule and deploy messaging for your customers based on a series of segment conditions, such as profile info and demographics, or behavior with previous and ongoing marketing efforts. Business to Business (B2B) digital marketing requires a strategy that nurtures leads over the course of a naturally longer buying journey. Using our data-proven methods, our team can empower you to create forms and landing pages that are custom-built and tailored to your targets: other businesses. Chainlink helps build B2B marketing programs that provide value to leads throughout the buying process, helping them through the pipeline and leading to more closed deals. Timing is everything, so engage potential buyers with emails that they actually look forward to opening. 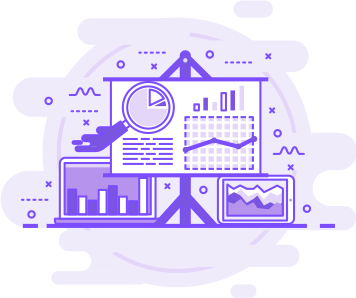 Chainlink provides business intelligence developed through the Chainlink Marketing Platform in easy-to-use reports for tracking and interpreting data, providing a holistic overview and better understanding into the ROI of your B2B email marketing efforts. Creating and deploying effective email newsletters not only keeps your contacts informed but also serves as a valuable lead generation tool. Our team of email experts can help you craft the perfect email newsletter template for your company’s needs. 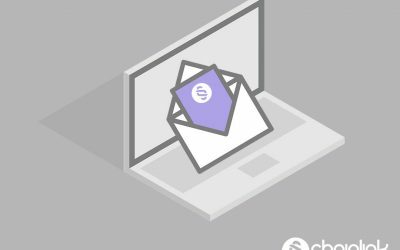 Chainlink focuses on executing the right timing, design, and tone of your newsletters so you can increase open rates and ultimately conversions. Chainlink Relationship Marketing makes it easy to build templates and to test different designs and copy to improve and optimize your newsletters. Our strength is implementing effective, technology-backed programs for clients. Email and Social Media Marketing efforts working in conjunction provides a powerful uniform message across channels and will drive increased traffic to your website and overall brand awareness. Chainlink Relationship Marketing can seamlessly integrate your email campaigns with your social media efforts to maximize your impact. We ensure that your campaigns’ look and feel are consistent across channels and executed at the right time. Whether you’re using email to promote sharing on social media, or using social media to grow your subscriber list, we make sure these two channels complement each other in the most natural way possible. The ability to analyze the successes and failures of your email efforts is crucial to improve and take your email programs to the next level. 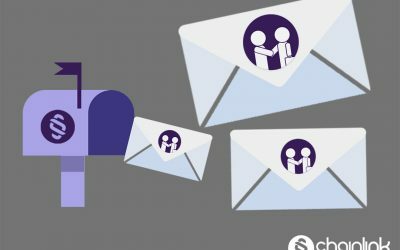 Chainlink Relationship Marketing’s email specialists can provide you with the hard data and a full analysis of your email programs’ effectiveness. Chainlink providing you with a visual view of statistics and interactions with targets in real time. Our dashboard can be personalized with the key metrics and data that are most important to you. When you can compare the overall performance of your email marketing initiatives, it empowers you to identify trends, activity, and growth. Chainlink Relationship Marketing entered the digital marketing world during the fall of Print and the Rise of Digital, so we’ve experienced the benefits of each different channel. For this reason, we know the pro’s and con’s of each, however, when combined provide even stronger marketing results. 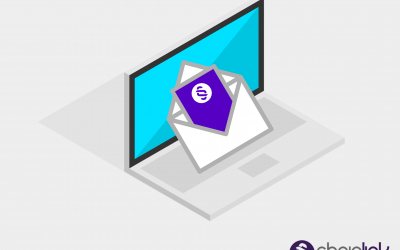 Chainlink allows you to run consistent Print & Digital Email Campaigns that can interact with one another. If someone fills out a mailer, they can receive an automated email welcome series. We can provide custom personalized Landing Page QR Codes or links to make the results of your mailers even stronger. The old mantra of one channel vs the other is out; Do Print and Digital together. 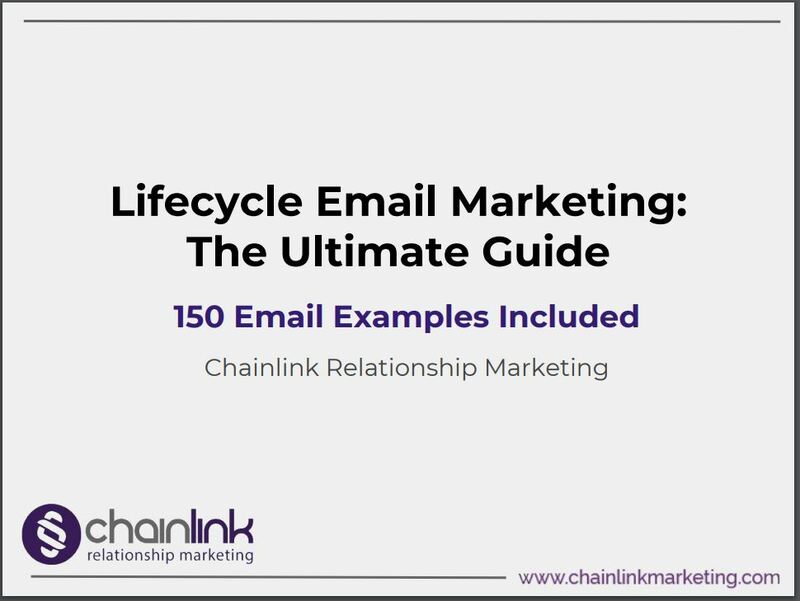 Showing Chainlink’s expertise in the area, we’ve created the “Chainlink Guide to Lifecycle Email Marketing” authored by our own Gabby Gardiner, Chainlink Chief Content Marketing guru. Ready To Improve The ROI For Your Email Marketing?